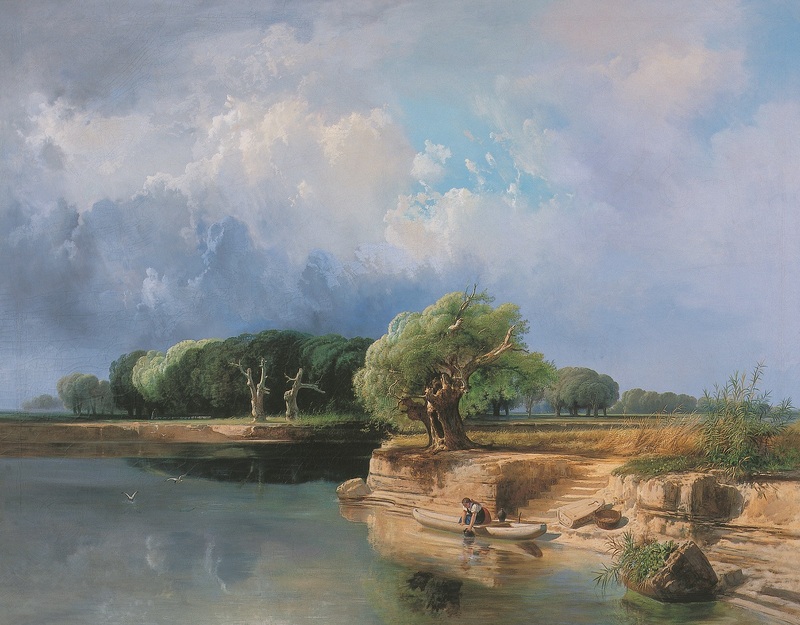 The major summer exhibition that opens in the Tihany gallery of the Kovács Gábor Art Foundation seeks to represent the early golden age of Hungarian landscape painting through distinctive themes and motifs in its idealizing and romantic varieties. 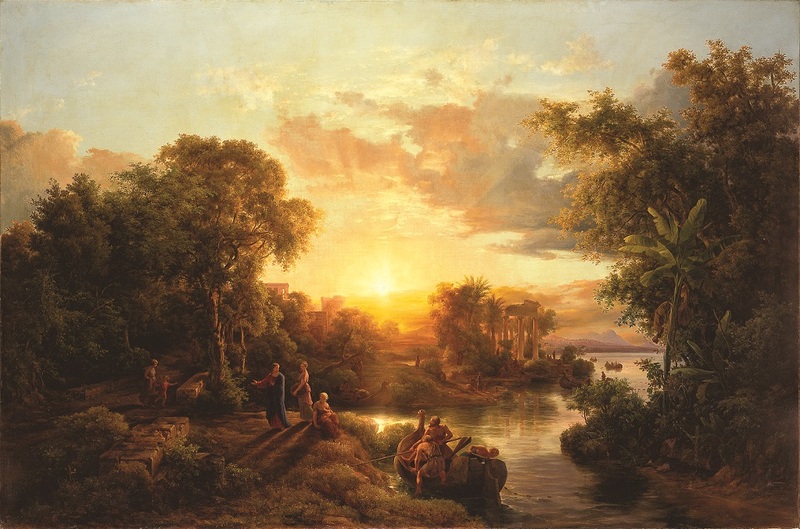 The exhibits include a representative selection of mythological themes, a few castle views, and orientalist landscapes—types of works that place specific lands into a mythic or historical perspective. 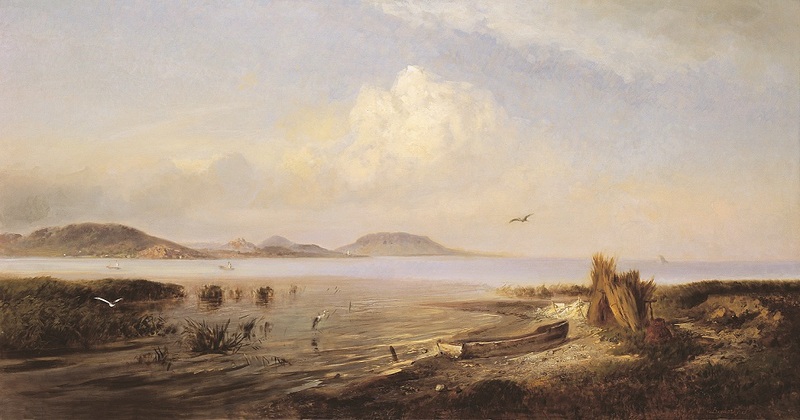 The landscape may serve as a backdrop to a story, or may in itself have some historical aspect. 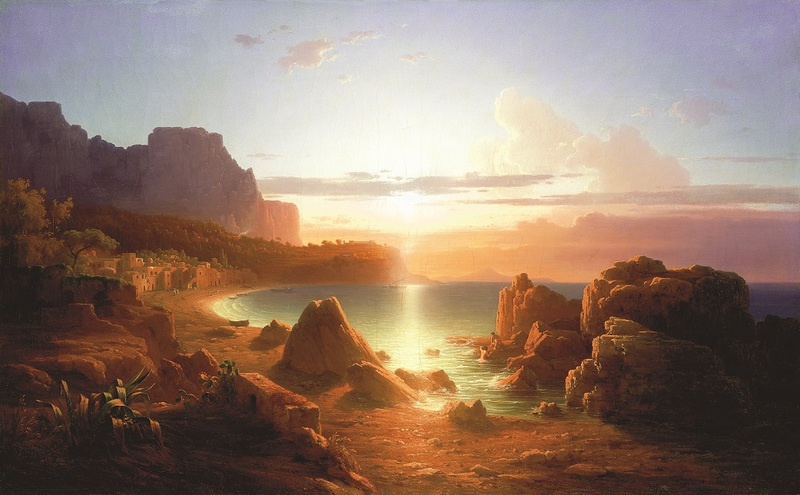 Most of the featured works are by Károly Markó the Elder, who settled in Italy, and his Hungarian students (Antal Ligeti, Károly Telepy, etc. 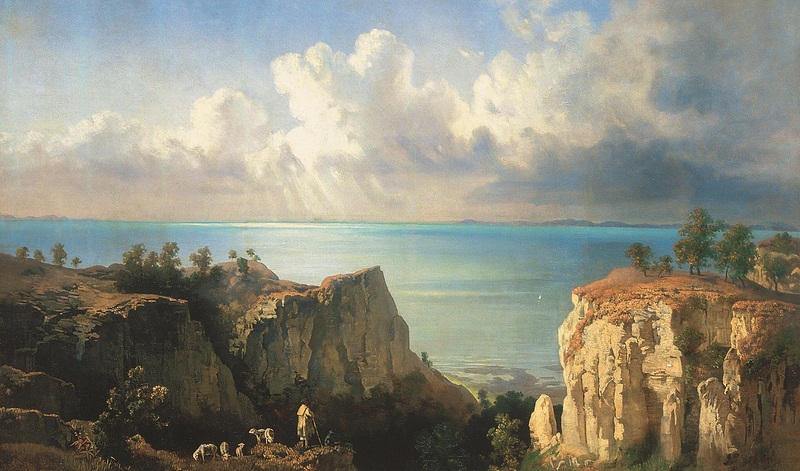 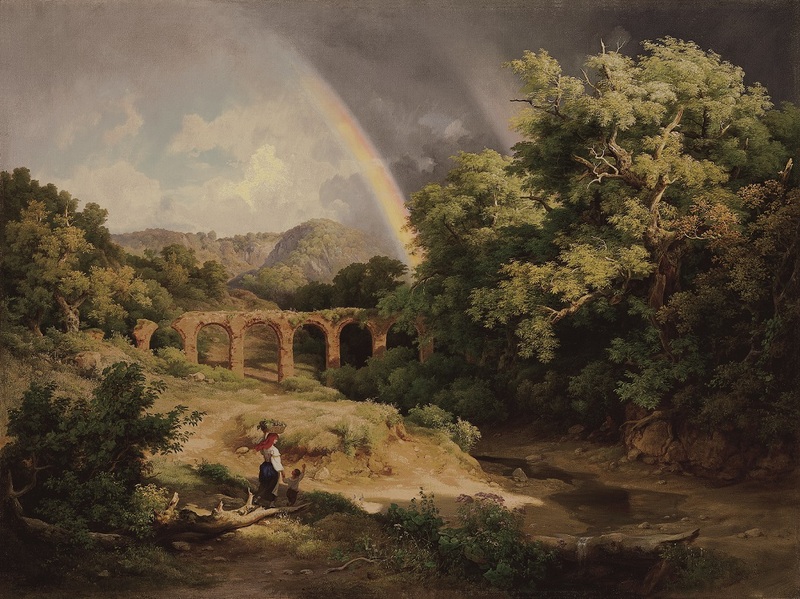 ), because these artists were responsible for establishing European standards in Hungarian landscape painting, and for creating the type of the national landscape. 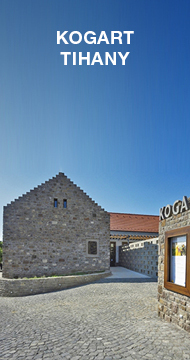 Open until 16 September, the exhibition was curated by art historian Péter Fertőszögi, Chair of the Board of Trustees at the Kovács Gábor Art Foundation, and Gábor Marosvölgyi, art historian of the Foundation.